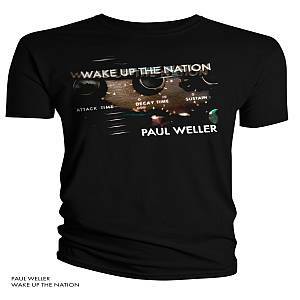 Paul Weller’s "Wake Up The Nation" T-Shirts!! – Paul Weller News! 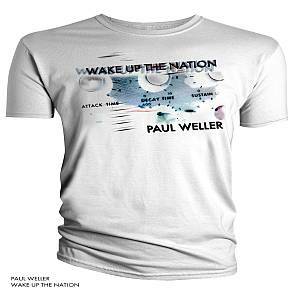 Paul Weller’s "Wake Up The Nation" T-Shirts!! Townsend Records has added two “Wake Up The Nation” T-Shirts to their Paul Weller Web Shop. Previous Entry Paul Weller In April Issue Of Spin Magazine In The USA! Next Entry Paul Weller To Play BBC Radio 2 "In Concert" On April 15th!